RDS Tuner with Bluetooth, MIXTRAX EZ, Front USB and Aux-In and Direct iPod Control. Supports WMA/MP3/WAV Playback and Siri Eyes Free. Android Media Compatible. Light up your tunes to match your mood. Enjoy pristine sound from the DEH-X5600BT's built-in amplifiers that deliver 4 x 50W of pure, proven MOSFET power. For even more power you can use the 2 RCA pre-outs to hook up another stereo component, like a subwoofer or an extra amp for the rear speakers. Get the most out of your mobile music library with the DEH-X5600BT thanks to the front USB and Aux-in, and Bluetooth support. 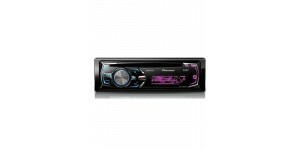 Hook up your iPod, iPhone or Android smartphone to the DEH-X5600BT to get direct access to your car speakers. When you connect a compatible Android smartphone via USB, you can scroll through your phone’s SD card content and play your favourite music thanks to Android Media Access. With iPod and iPhone Direct Control, you can connect your Apple device straight to the tuner’s front USB terminal and enjoy superior sound. You can customise the multi-colour RGB display and keys separately to match your style or your car’s interior lighting. 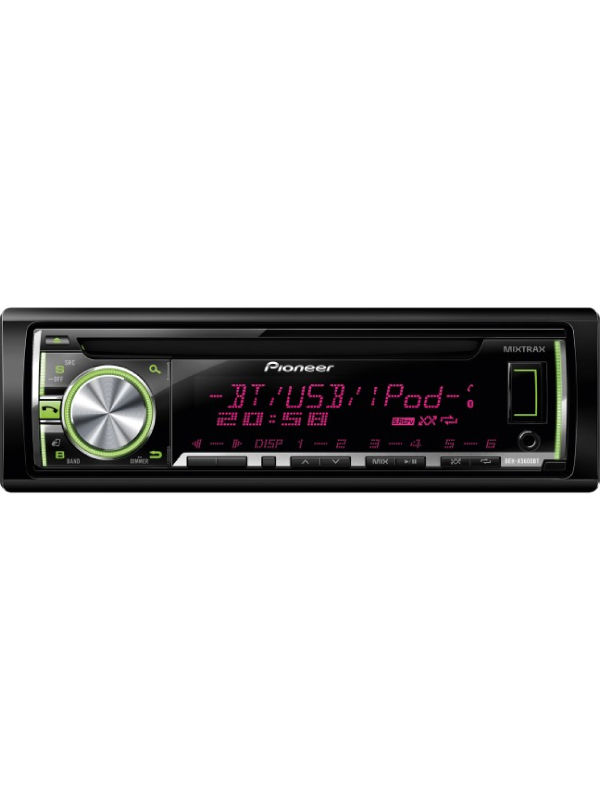 The DEH-X5600BT includes MIXTRAX EZ, which automatically creates non-stop, club-style mixes from your music, illuminating your dashboard with colour effects based on the beat and mood of each song. 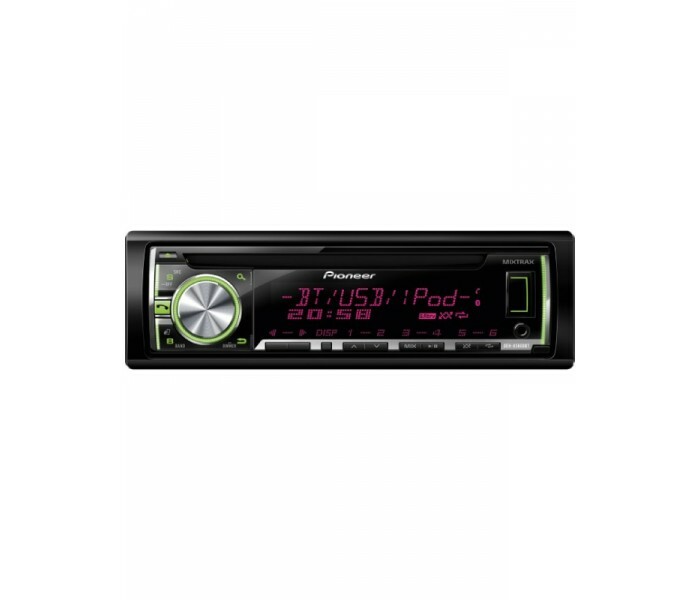 If your car has a separate display, you can connect the DEH-X5600BT via an optional interface to view car stereo radio information on your car’s display thanks to Display Out. Last but not least, this device is Bluetooth-enabled, which means you can make hands-free calls and stream your music library from compatible Bluetooth devices. 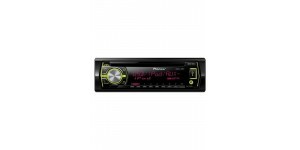 Pioneer DEH-X6600DAB RDS Tuner, MIXTRAX..